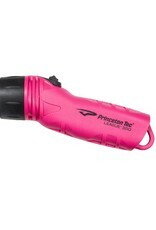 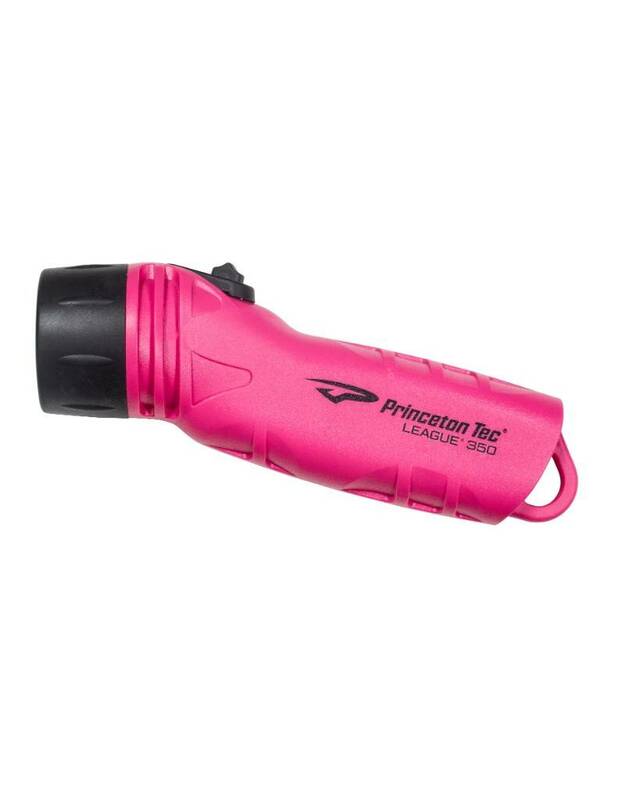 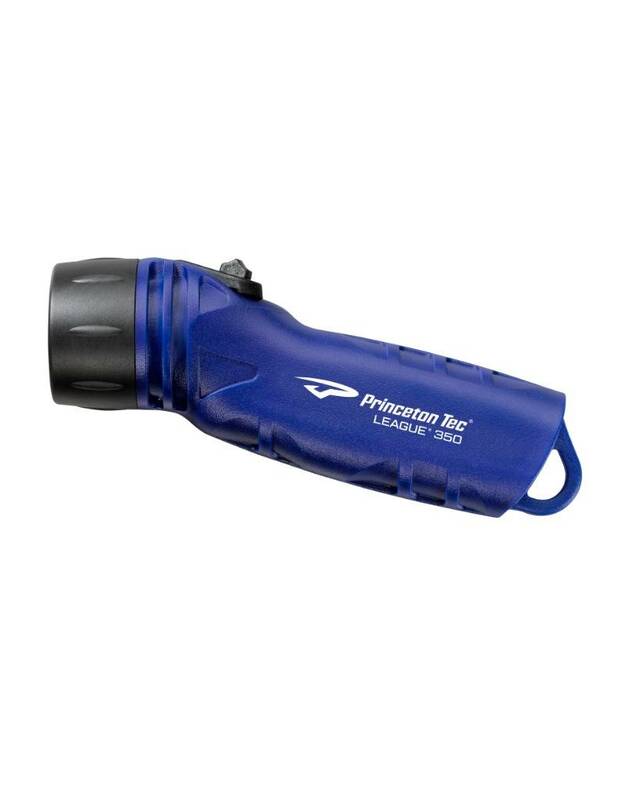 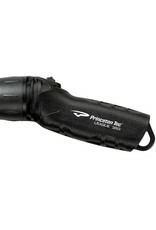 An ergonomic angled head and featherweight design create a perfectly balanced underwater flashlight. 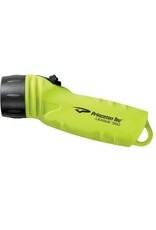 The League even feels good enough in hand to become your favorite on dry land, too. 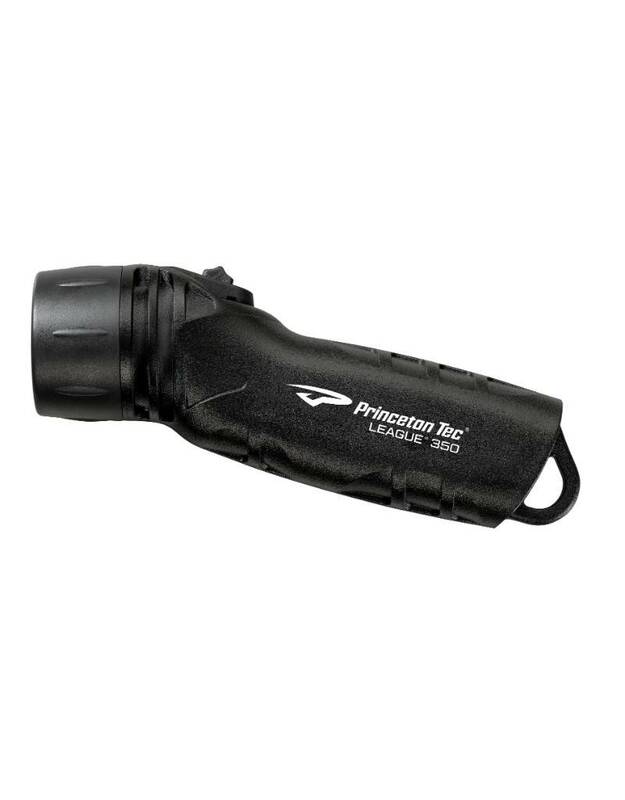 260 focused lumens are packed into the durable body, providing impressive output for it’s compact size. 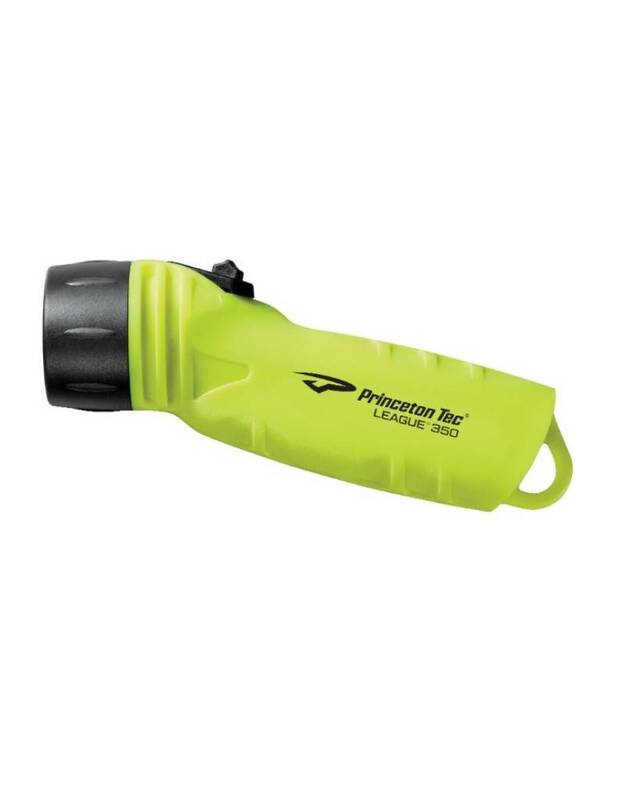 The oversized operating switch is usable and lockable with just your thumb, even with cold, wet hands or in heavy gloves helping you to ensure that the light does not turn on accidentally while packed away.